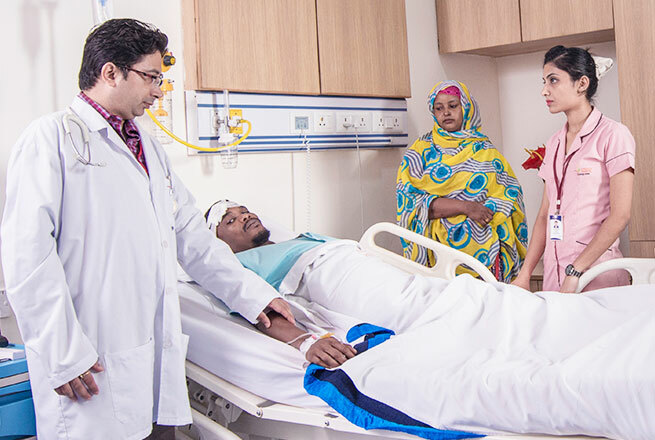 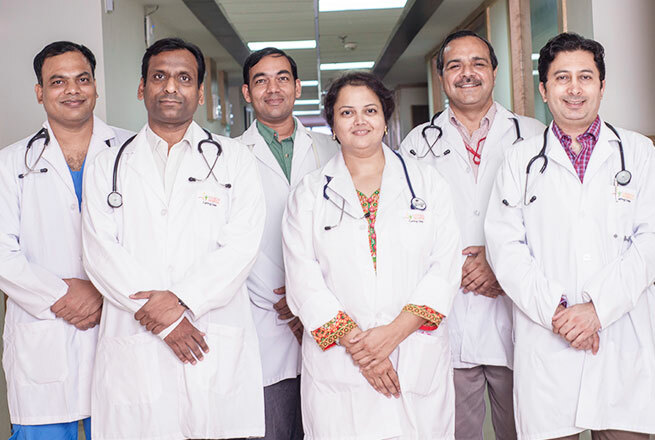 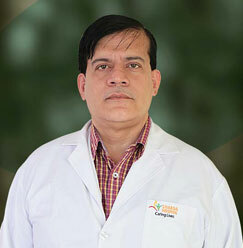 Dr. Abhinit Kumar is designated as an Assistant Professor at Sharda Hospital. 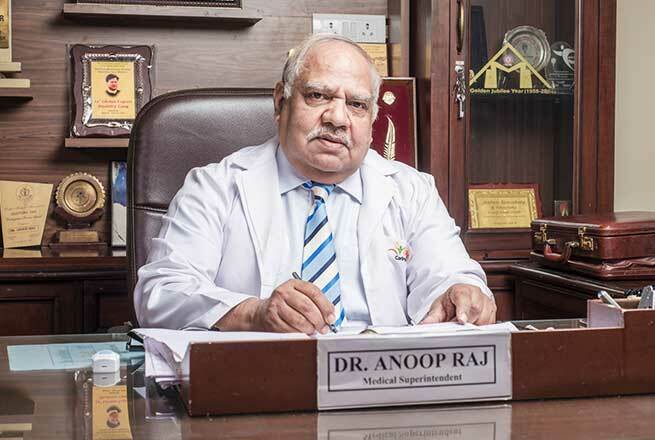 The amount of knowledge and insights he has about the psychiatric department is beyond comparison. 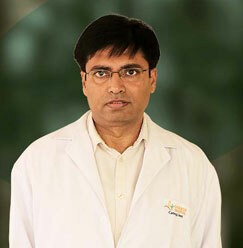 Besides general psychiatry, his clinical interest lies in adolescent & geriatric psychiatry. 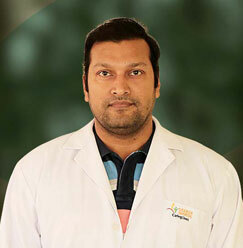 Also, Dr. Kumar has around 10 years UG & PG teaching and working experience which makes sets him apart from other fellow members.